Three redline states closed over the weekend due to track work. 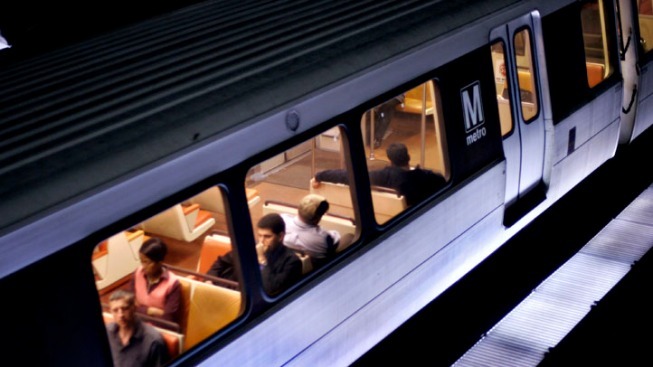 Maryland officials are scheduled to break ground on a $37 million project to improve access to the Branch Avenue Metro Station in Suitland. Lt. Gov. Anthony Brown, Sen. Ben Cardin and Prince George's County Executive Rushern Baker are scheduled to attend the Friday event. The project is being described as the first to be funded by the increase in the gas tax approved last year to begin in Prince George's County. Brown is scheduled to highlight several other projects that are set to begin construction this year in Prince George's County. He also is announcing new construction funds to advance additional priority projects.